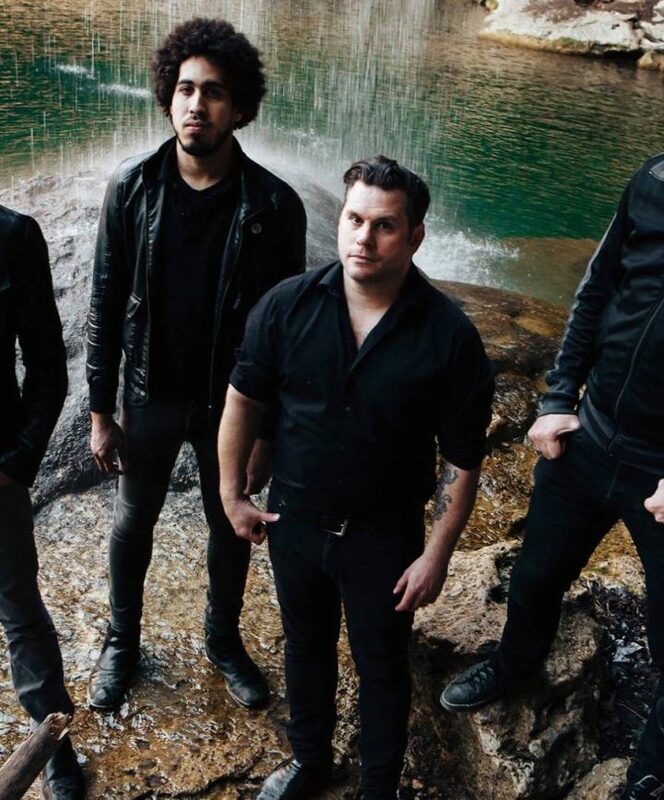 The American indie rock band …And You Will Know Us By The Trail Of Dead has a long history with countless classic hits that they enjoy reviving for their fans. Last summer, they conjured up the stars of heaven at Best Kept Secret by playing tunes from their beloved 2002 album Source Tags & Codes for their fans. During tonight’s concert, they will again reach into their past with the album Madonna from 1999. 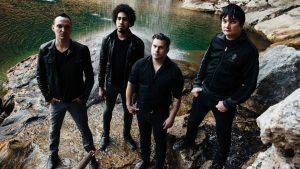 The American indie rock band ...And You Will Know Us By The Trail Of Dead has a long history with countless classic hits that they enjoy reviving for their fans. 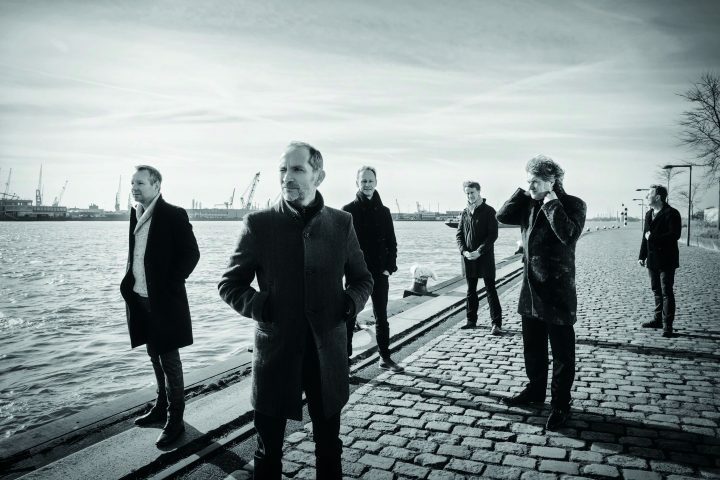 Last summer, they conjured up the stars of heaven at Best Kept Secret by playing tunes from their beloved 2002 album Source Tags & Codes for their fans. During tonight’s concert, they will again reach into their past with the album Madonna from 1999. We Are Public members can collect a ticket at the box office on the day of the event.